We are pleased to announce the promotion of Keith Rice, Doug Gilmore and Larry Schmaltz as our new Senior Technical Professionals (STP). Keith is a Professional Geologist in Georgia and South Carolina, has 10 years of environmental experience and is based in Kennesaw. Keith has worked on numerous complex, high profile projects and will be a STP in Environmental. 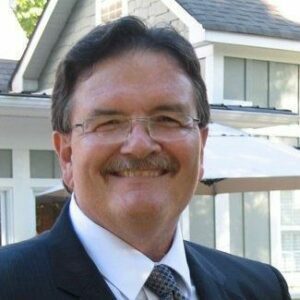 Doug is a Professional Engineer in Georgia, Alabama and Florida with 32 years of experience in geotechnical engineering and 38 years of experience in construction management. Doug is also a LEED AP. Doug will be a STP in Geotechnical and Construction Materials Testing (CMT) based in Kennesaw. Larry is a Professional Engineer in Florida, Georgia, Alabama, Mississippi, South Dakota and North Dakota. Larry has +35 years of experience in engineering and construction and 21 years of experience as the owner of an environmental engineering and construction management firm. Larry also has a Florida General Contractors License and is a Florida Licensed Asbestos Consultant. 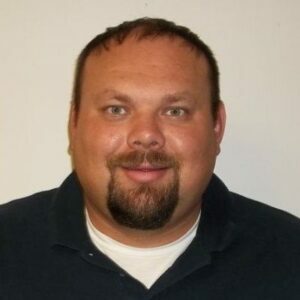 Larry brings a unique blend of engineering, construction and building code knowledge to NOVA and will be a STP in Environmental, CMT and Private Provider / Code Compliance (PP/CC). Keith, Doug and Larry have worked diligently for our company and have become invaluable members of the NOVA Team. They exemplify “The NOVA Way” of commitment to the highest standards of quality work and client service. We hope you will join us in congratulating Keith, Doug and Larry on their outstanding performance and wishing them the best in their new positions.